Shirley NovakHonest, earthy songs that reveal personal pain and longing against the sparsebackdrop of an acoustic guitar. From Alliance. 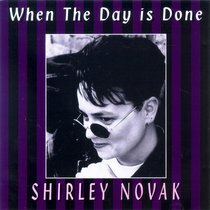 About "When the Day is Done"